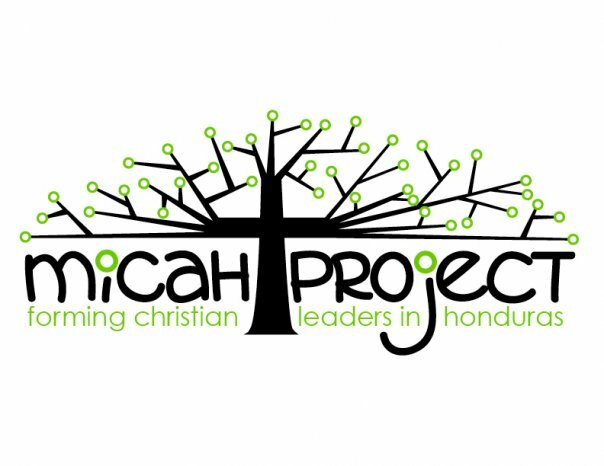 In a very special segment on Encounter Bott Radio, Michael Miller, founder of the Micah Project in Honduras, interviewed two of the young men at the home. God has been doing some amazing things in bringing these young men off the streets, freeing them from a deadly addiction, and bringing them into relationship with Him. You'll be blessed if you take a few minutes to listen! This interview originally aired on Bott Radio Network KSIV 1320 on February 2, 2018. We offer our special thanks to the St Louis Bott Network staff for their help and editing assistance with this project! Michael Miller, founder of The Micah Project in Honduras, joined us on Encounter to update listeners on what God is doing in this amazing ministry to young men living on the streets in this Central American country. Michael will be in St. Louis for a very special event on Feb. 3rd. You'll hear more about it as part of the interview, or you can go to the Micah Project web site. This interview originally aired on Bott Radio Network KSIV 1320 on January 19, 2018.